You must register a domain name to claim ownership on it. The domain name is a website’s unique address on the web. Learn how to register a domain name here. Registering a domain name is similar to registering a business name. You need to choose a unique name that is not registered by anyone yet. After choosing a name, you can then proceed with the payment to the registrar to complete the registration process. Do I Need to Pay for a Domain Name Registration? Some registrars offer domains for free for a very limited time. 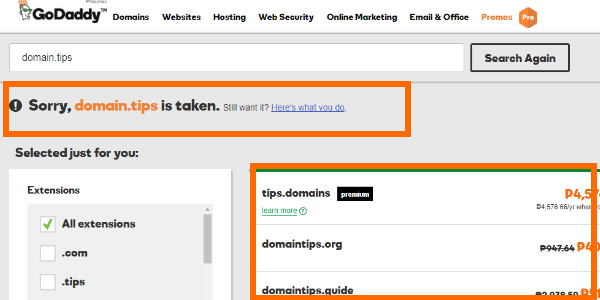 After that, you need to pay to maintain ownership over the domain. Thus, we can categorically say that good domain names do not come for free. You need to buy them. The process involves registering your unique domain name to ICANN. ICANN, or the Internet Corporation for Assigned Names and Numbers, is a non-profit organization that is in-charged in coordinating with all the internet stakeholders to maintain a secure, stable, and one global internet. 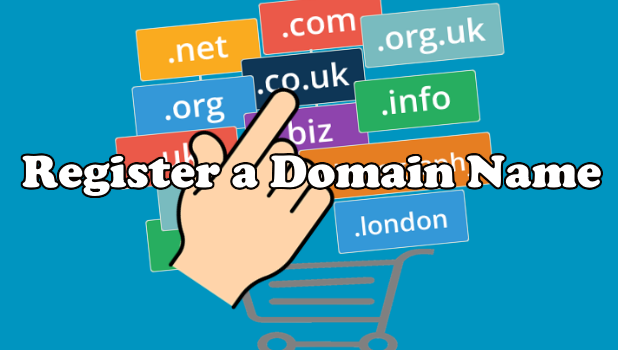 You need to use the service of a registrar to be able to register a domain name. What Are Registrars and Their Roles in Domain Name Registration? Registrars, in a basic point-of-view, are middle men. Registrars act as bridges between users and ICANN. Registrars will ensure that you will choose a unique web address and that the name is not yet taken by other users. 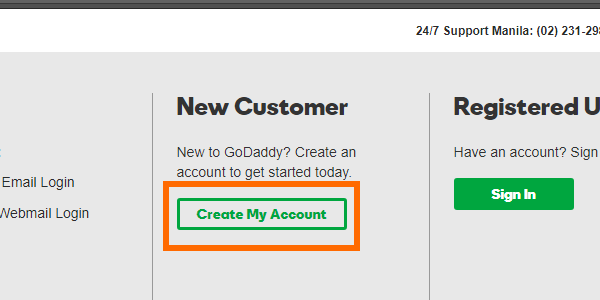 GoDaddy and Namecheap are one of the more popular registrars. Choosing a good and trusted registrar will help ensure that your rights, as a domain name holder, are being protected and preserved. 1. Create an account with a registrar. There are lots of available registrars online, but the most popular and trusted ones are Godaddy, Namecheap, and 1&1. For tutorial purposes, we will use GoDaddy. 2. 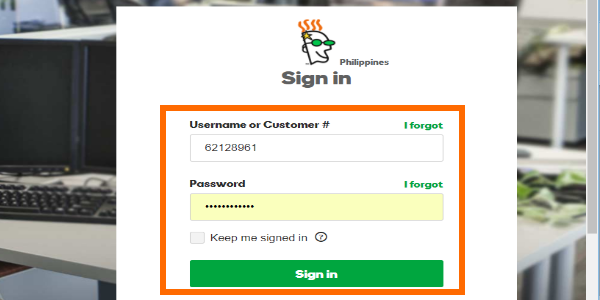 Log into your user account on the registrar’s website. 3. You may be taken to your account page, but you won’t be able to do anything on the page yet. 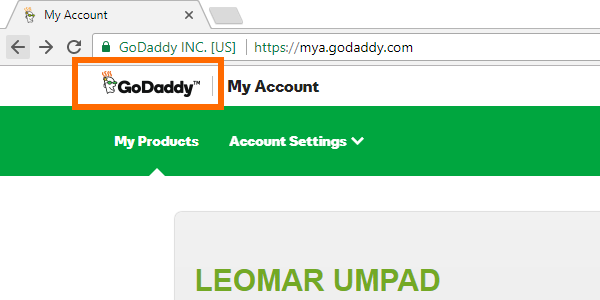 Go to the site’s Home page by clicking on GoDaddy’s icon on the upper-right part of your computer’s screen. 4. Type in your desired domain name and click on Search Domain to check for the availability of the selected name. 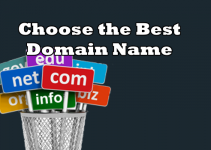 You can see our article on how to choose the best domain name for your business. 5. 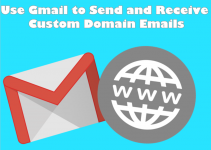 There is a high chance that your preferred domain name is already taken. 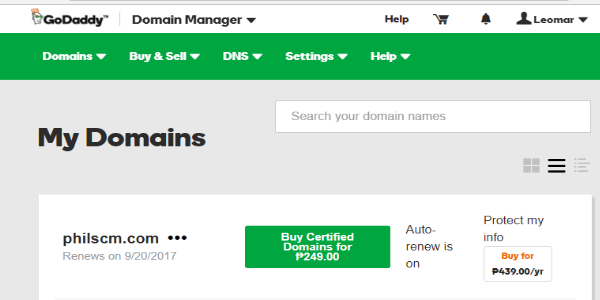 Modify the domain name to make it unique. Registrars will also give suggestions. You can check on them, too. 6. 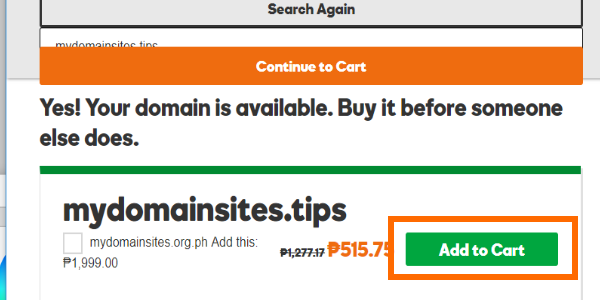 Once you’ve selected a unique domain name; you can then proceed with adding your order to the cart. 7. 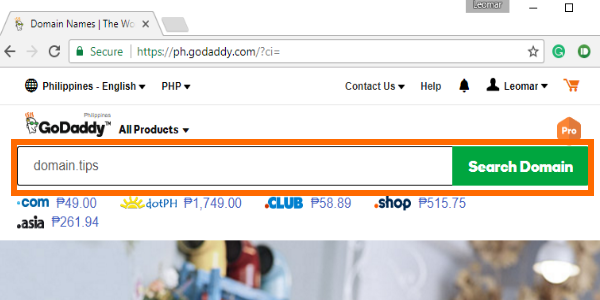 After adding the domain to your cart, you can then proceed to checkout. You will need to enter your payment details. 8. Once the payment is done, the registration process will start, and the domain will appear in your domain list in a few minutes. You are done. You just learned the step by step process on how to register a domain name. If you have more questions about registering a domain, let us know in the comments section. Leomar is a tech expert. On his free time, he either writes how-to articles, manages his social media pages and website, or lurks at Quora. 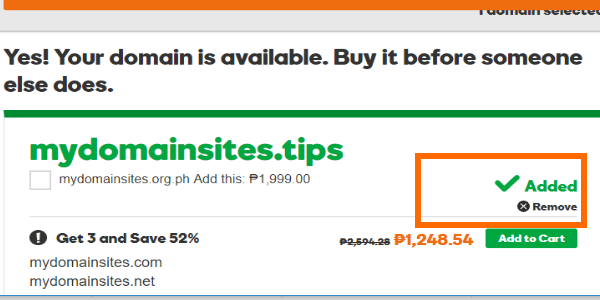 Domain Tips Copyright © 2019.